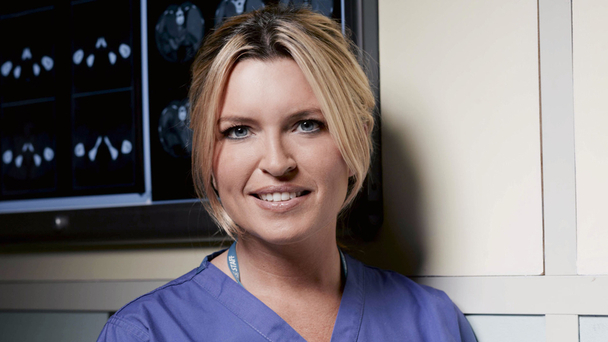 Tina Hobley – who plays Holby City’s glamorous Chrissie Williams – will be leaving the long-running medical drama later this year, the BBC has announced. Chrissie Williams’ decade-long Holby City journey has been nothing less than a roller-coaster ride that saw her evolve from hospital flirt to a strong, wise, professional ward sister. Not only did she survive the slings and arrows of hospital politics but also personal heartbreak and tragedy – as well as proving consistently unlucky in love. Memorable Chrissie moments include losing husband Owen to registrar Diane and the death of their baby Amanda; feuding with estranged mother Tricia; being held hostage by ‘slasher’ consultant Stuart McElroy; having baby Daniel by unlikely one-night-stand Sacha; meeting the “perfect” consultant, Dan, only to discover he was gay, and finally realising Sacha was the man for her. The show – now in its fifteenth series – is broadcast every Tuesday on BBC One and BBC One HD at 8pm.